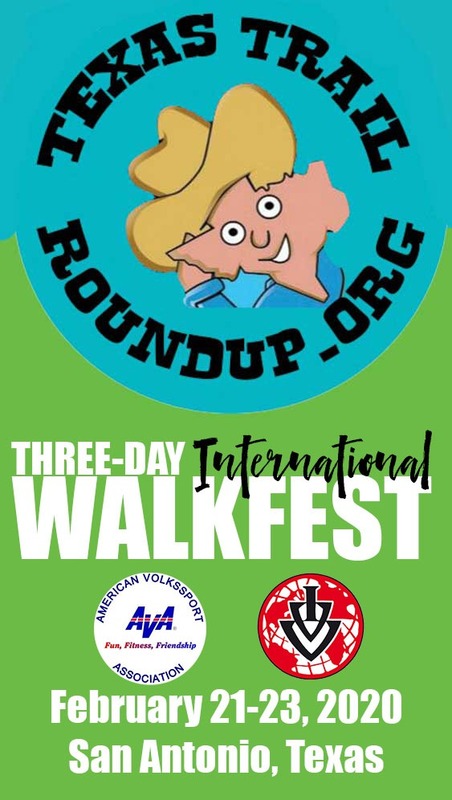 The Texas Trail Roundup has spent three years working hard to have our event sanctioned by the IML, which we hope will happen at their May 2019 meeting in Blankenberge, Belgium. Volkssporters may wonder: what is IML? Think of it as a cousin the IVV and the AVA. 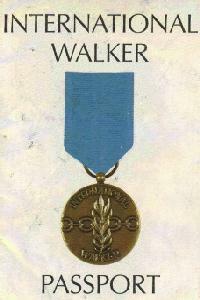 The International Marching League (IML) changed its name to the IML Walking Association in 2006. The organization traces its origins to the Nijmegen Vierdaagse (Four Days Marches Nijmegen), which began in 1909. Participants, starting from one of 15 different places in The Netherlands, had to walk 140km in four days, 35km per day. They now have more than 40,000 people participate in this annual event, pictured above. In the late 1960s, noticing that there were many people participating from outside Holland, they helped start multi-day long distance walks in other European countries: Denmark, Luxembourg, Switzerland, Belgium and Ireland. In 1977 Japan joined the movement. In 1986 they formed an association. They now have 25 participating groups, each one sponsoring an event. The aim of the IML is to promote health and to encourage friendship between people all over the world by promoting and encouraging multi-days walking events internationally. Their slogan is “Nos Iungat Ambulare“, which translated to English means: “Let Walking Unite Us”. Each annual event must be at least two days in duration and walkers, in order to be eligible to receive the very cool IML rewards, must complete a minimum of 20 km per day on each day of the event. Our events, of course, will also be sanctioned by the IVV, so volkssmarchers will be able to get credit, too! 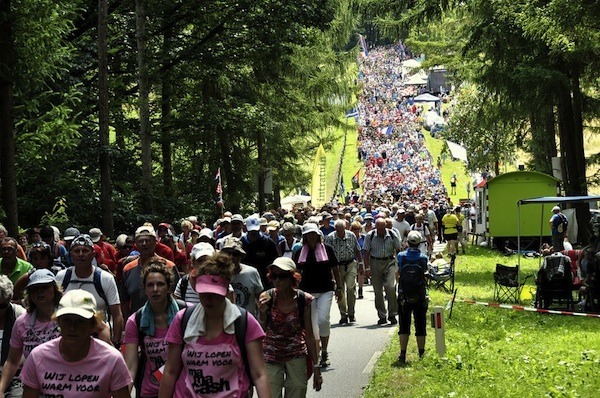 Generally, there is only one walking event each year in a country. Large countries are permitted two, but they must be separated geographically and have a different topography. From 1995 through 2011 there was one in Vancouver, Washington; in 2001 The USA Freedom Walk Festival was founded in Arlington, Virginia. They hold their event each October. The Texas Trail Roundup is hoping to become the second US event. It’s a three-year-long process to become sanctioned by the IML — yikes! 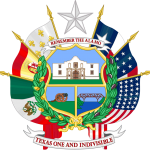 We will be judged on everything from our kindness to the walkers, the quality of our walks, the interesting things to do in San Antonio — and the number of walkers we attract. We hope you will join us to experience a NEW kind of walking, mixed in with the way we at AVA have always walked.